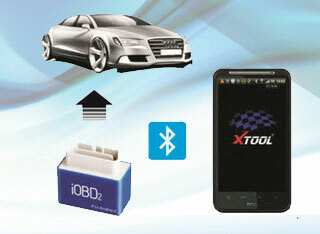 iOBD2 VW functions include Oil Reset, Oxygen Sensor Test and Reset, Read Mileage etc. it collects the data of all systems and displays them by charts or graphics. The data can also be shared to Facebook and Twitter. 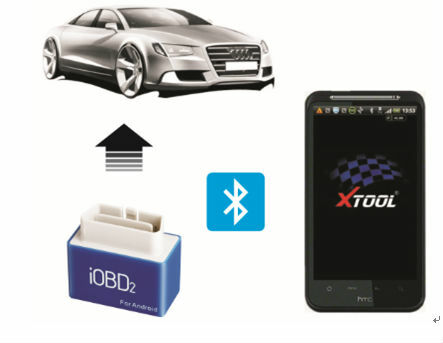 [Connections] Connect iOBD2 with the phone and the car. 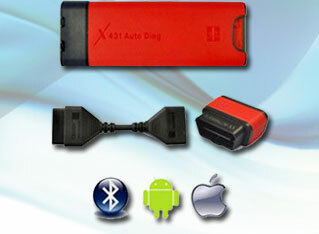 [Expert Diagnosis] Automatically identify the systems of the car and diagnose the systems in detail. 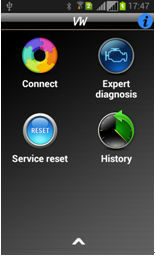 [Service Reset] Advanced functions such as Oil Reset, Oxygen Sensor Test and Reset and Read Mileage. [History] Review the saved testing data of the tested cars.